MAC 500 - From various rentals. New bulbs. 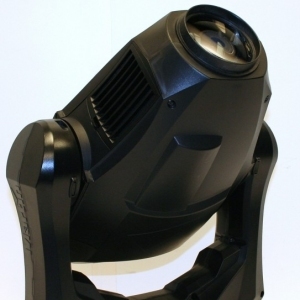 MAC 500 - Used on corporate events. 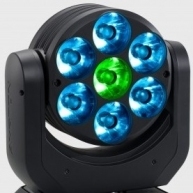 575 Watt discharge lamp. 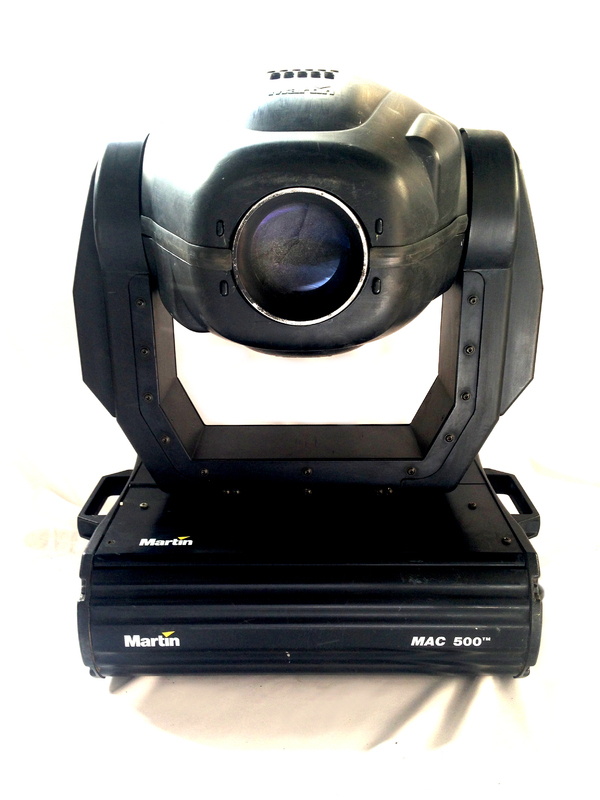 MAC 500 - Used on various rentals. 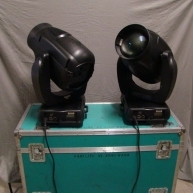 Price is for one light but sold in pairs. 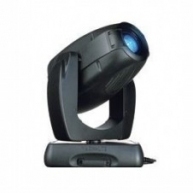 MAC 500 - Used on corporate events. 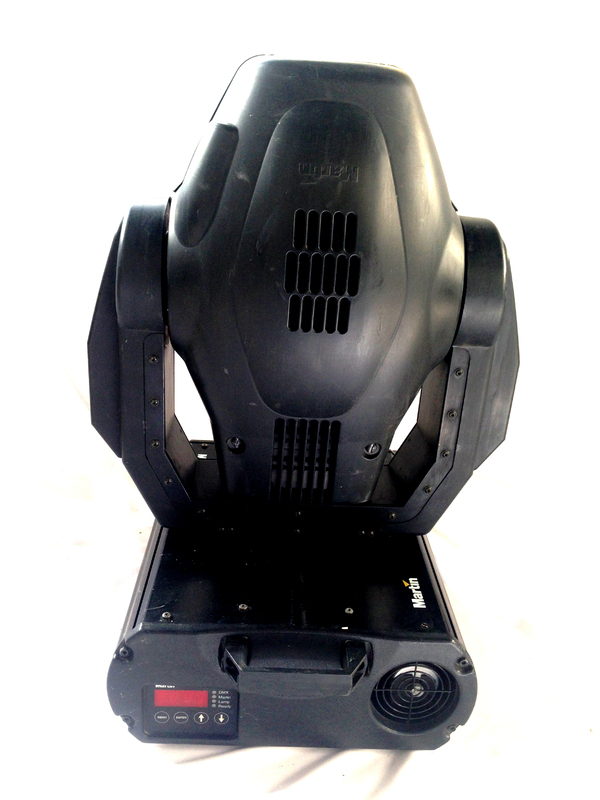 MAC 500 - Used for corporate events. 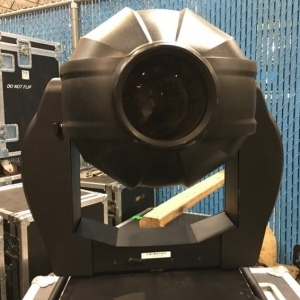 Some of the stock gobos may be replaced with custom gobos. MAC 500 - Will be protected in cardboard before shipping. 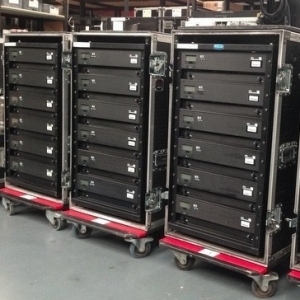 MAC 500 - These units have been 100% checked and tested in the seller's warehouse. 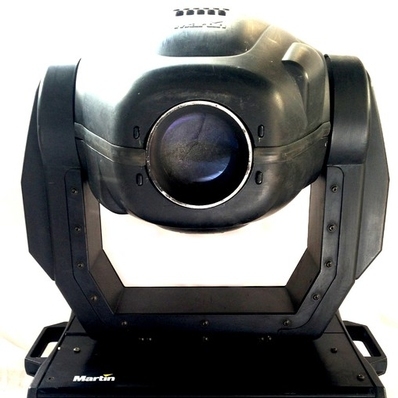 MAC 500 - Used on various rentals. 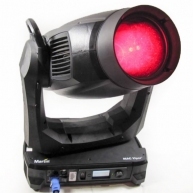 MAC 500 - Used on various rentals. Comes with a dual case with the purchase of two units. MAC 500 - Price is per unit. Minimum order of two units. Used on a few tours and rentals. MAC 500 - MAC 500 in good condition. Minimum purchase of (2) units. Priced per unit. MAC 500 Package - Package of (8) from installation. Kept in a clean environment. MAC 500 - These come with a dual case. MAC 500 - MAC 500 in good condition. 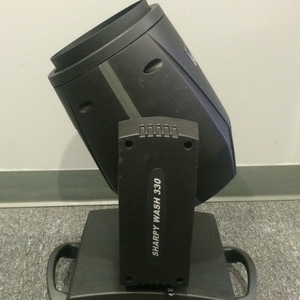 MAC 500 Package - Package of (5) MAC 500 Pulled from a night club installation includes brackets. 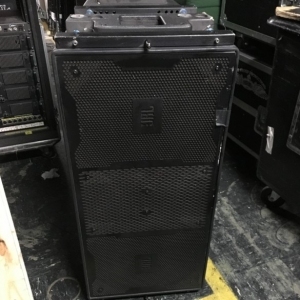 MAC 500 - Used on corporate events. 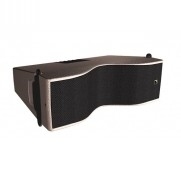 Buy a pair and get a double road case. 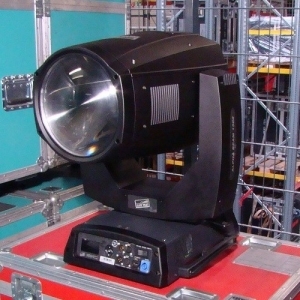 MAC 500 - Used on corporate school events. Dual case with the purchase of (2) units. MAC 500 - MAC 500 in great condition. 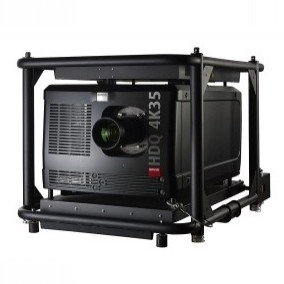 Dual flight case included with the minimum purchase of two units. MAC 500 - Package of (3) MAC 500 with flight case in great condition. MAC 500 - MAC 500 in excellent condition. MAC 500 - Package of (2) MAC 500 in good condition. Previously used on tours.